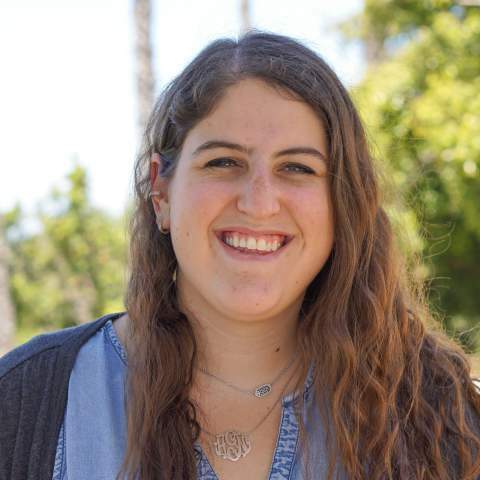 Alyssa joined the Moishe House team in May 2018. Born and raised in the Chicago suburbs, she relocated to Ann Arbor for college and graduated from the University of Michigan with a degree in mathematical economics. While in school, she could be found all over campus including working for the recreational sports department and creating programming to combat sexual misconduct in the fraternity and sorority community. 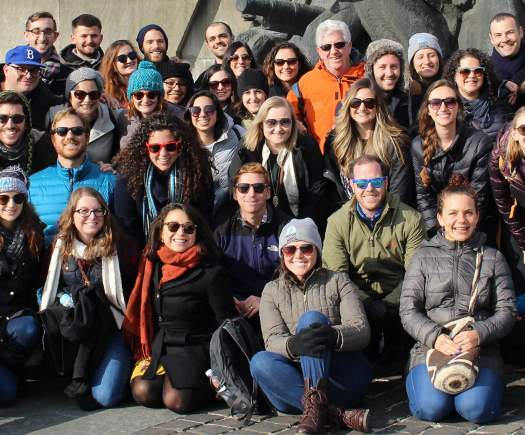 Choosing to pursue a passion for community building, she landed at the Jewish Federation of Metro Detroit in their NEXTGen Detroit division programming for young adults. She helped create a plethora of new programs and was named a Detroit Jewish News 36 Under 36. She loves watching Michigan football, enjoys brunch, is addicted to reality TV and her favorite time of the year is March Madness. Favorite Jewish holiday is Purim. Special talent is "knowing way too much about reality TV stars."